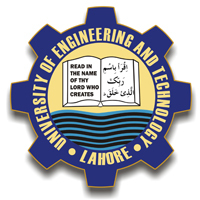 The University of Engineering and Technology, Lahore, or UET Lahore, is the oldest engineering university in Pakistan. It is located in Lahore, Punjab. 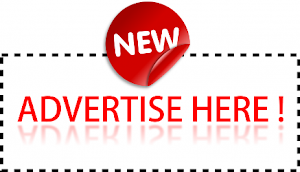 It offers bachelor's, master's, and doctoral degrees in the disciplines of Engineering, Management and Sciences. UET is a public university and the governor of Punjab is the chancellor of the university. The vice-chancellor is the executive head and manages university functions. UET Lahore has seven faculties, containing a total of 23 academic departments with a strong emphasis on engineering, business, scientific and technological education and research.